Here are the dedicated readers and patrons who support my projects here on Hive Mind Mead. 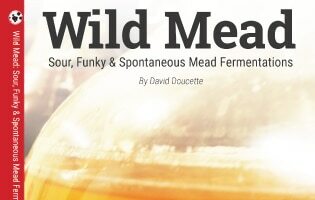 They support Hive Mind Mead because they love the content, and think it’s a valuable asset to the homebrewing community. You’ll earn entries to the monthly giveaway, a link here on the wall, access to the archives, and more!